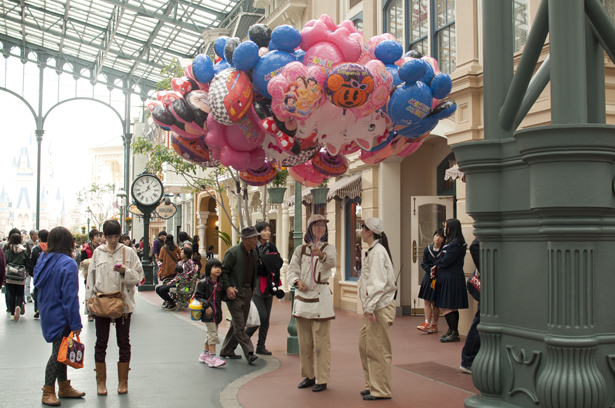 Posted on 2012/10/31. 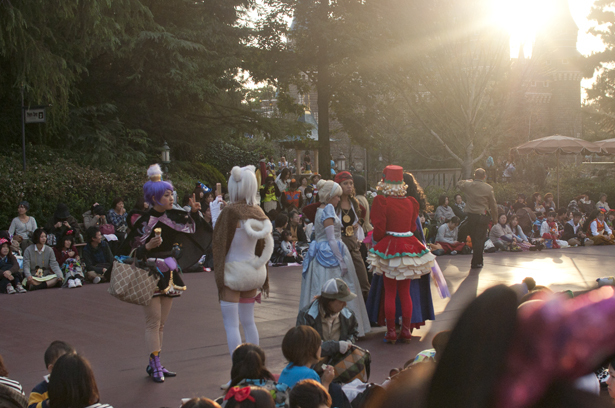 Used Cosplay, Disney, Event, Travel. 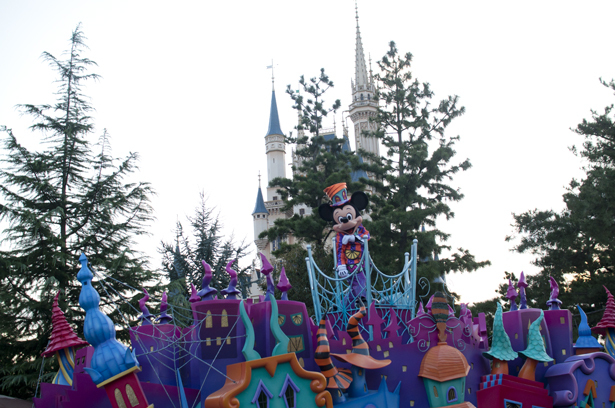 Visited Tokyo Disneyland in Halloween season. 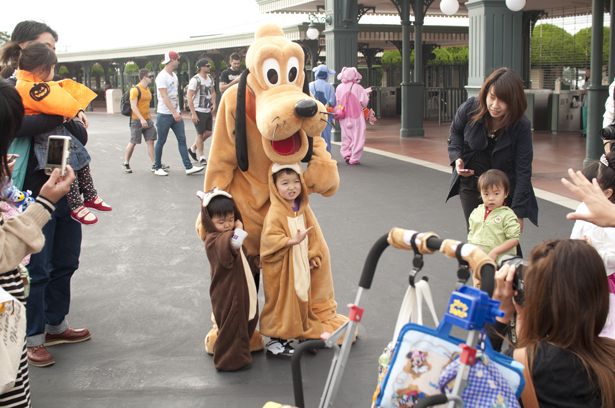 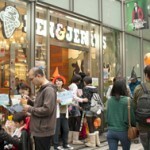 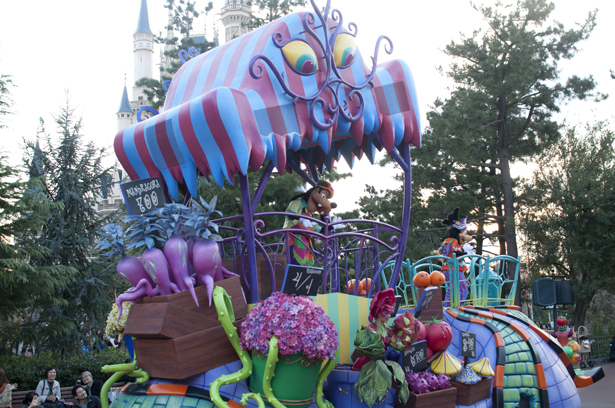 Tokyo Disneyland has various seasonal events like Christmas and Valentine’s day, and this Halloween is the most attractive event because this is the only period that you can enjoy the park with Disney characters’ costumes and this particular season has the best weather of the whole year in Japan. 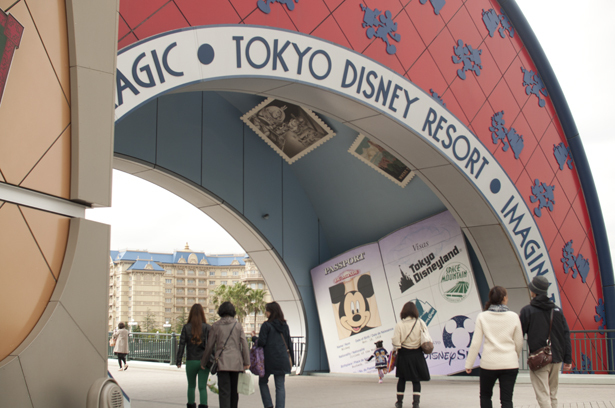 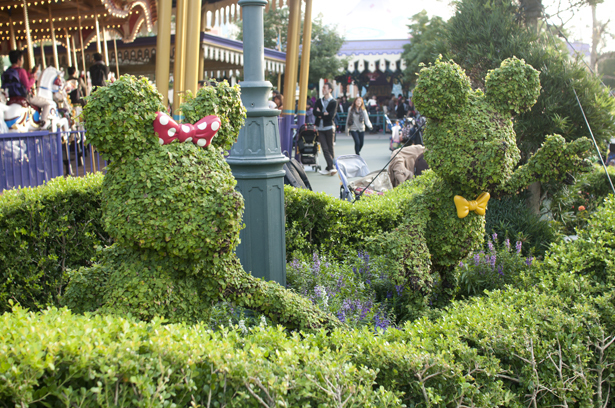 The entrance of Tokyo Disneyland. 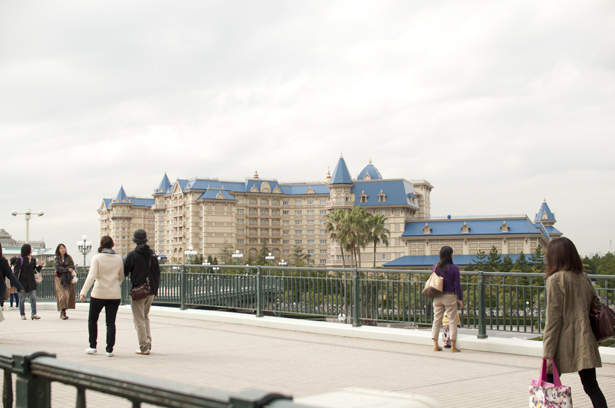 There are many characters. 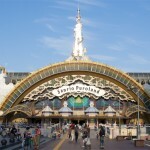 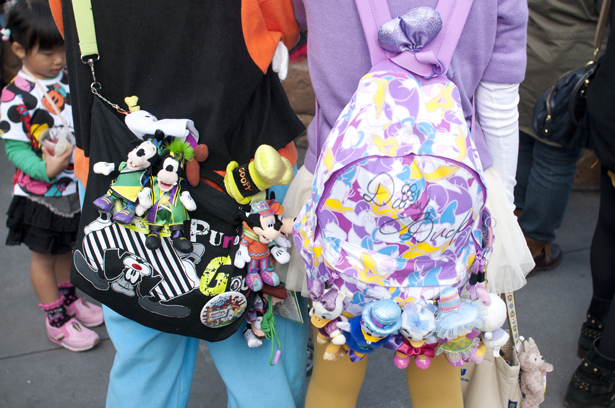 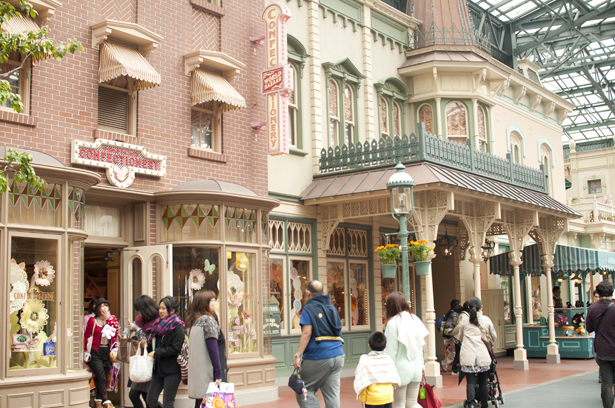 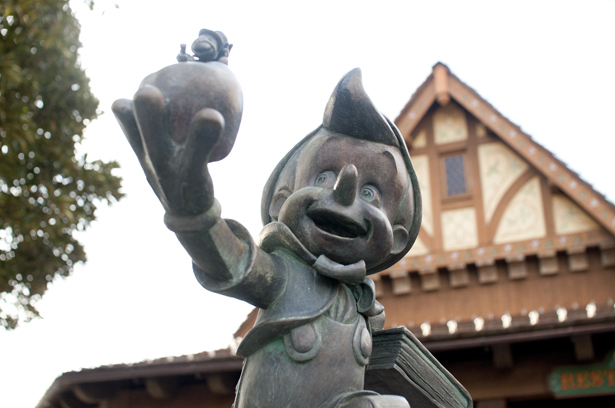 What you can see in Tokyo Disneyland at first is “World Bazaar.” Full of goods shops! 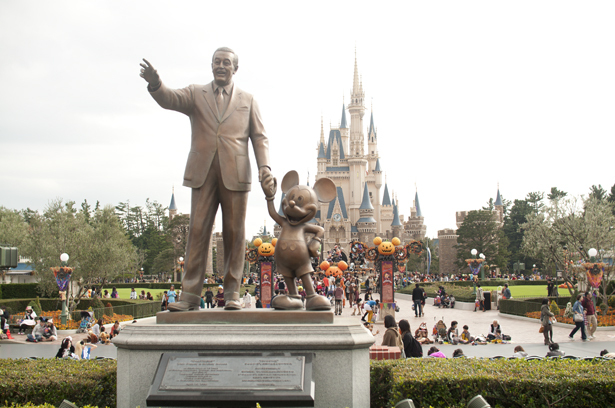 Mr. Walt Disney, Mickey Mouse, and the symbol of the park, Cinderella castle. 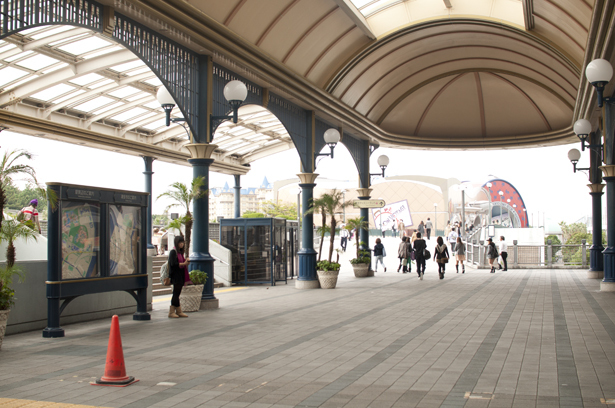 This is the main photo spot. 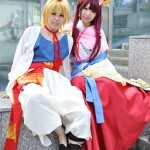 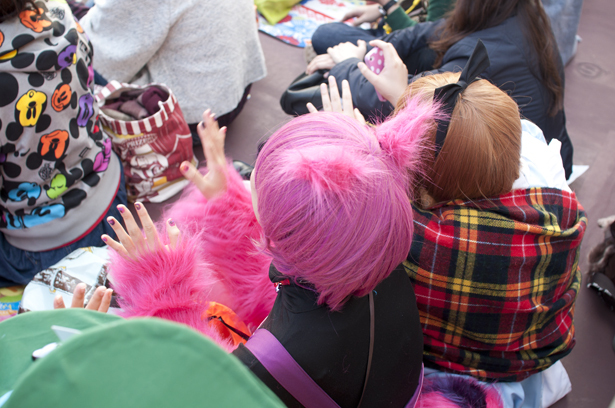 So many kawaii costumes…!!! 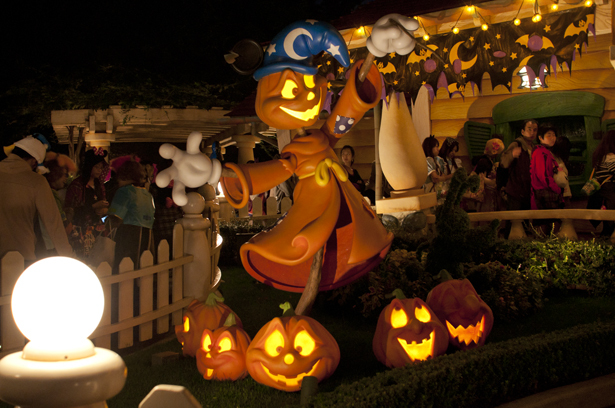 Disney Halloween is funny! 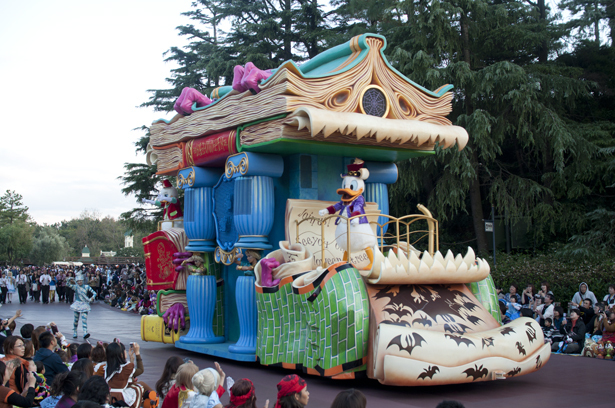 The parade has started! 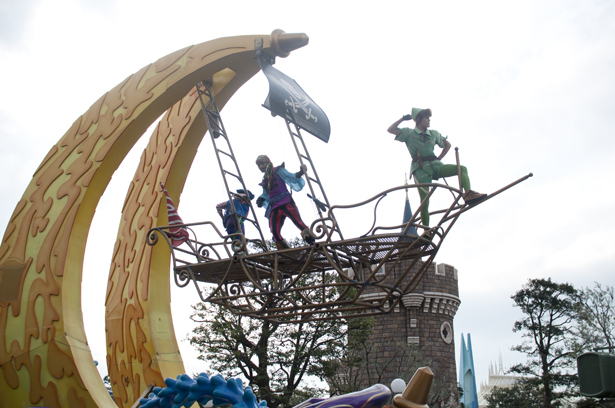 Disney all stars appear! 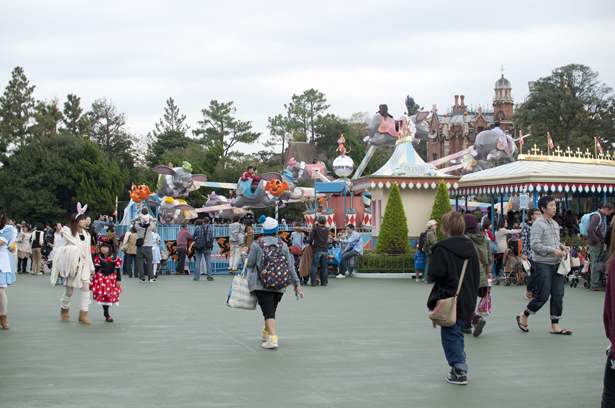 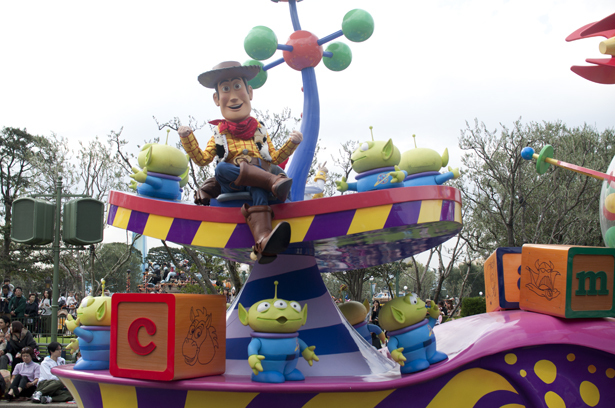 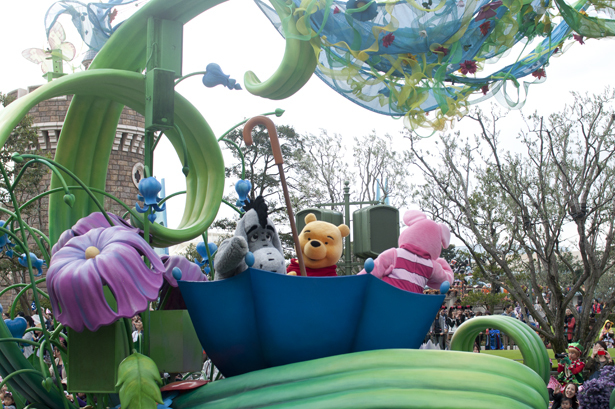 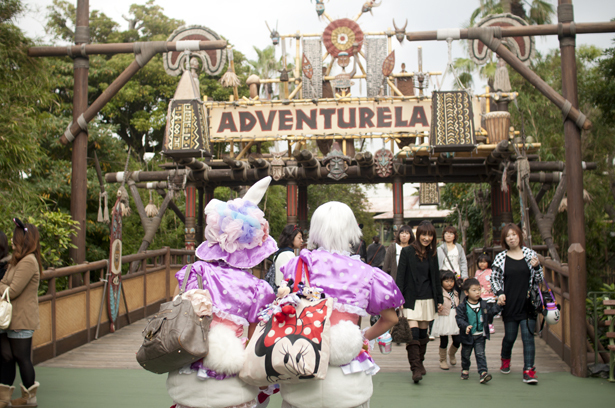 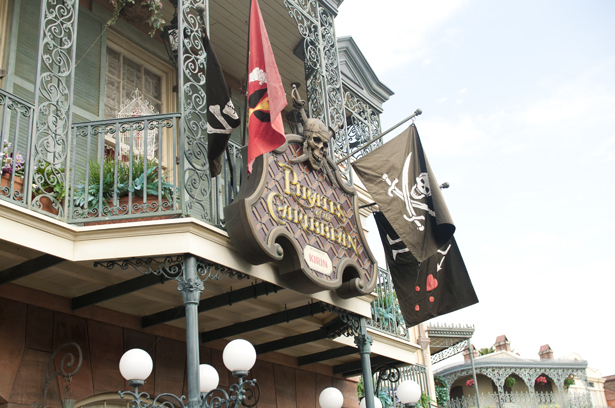 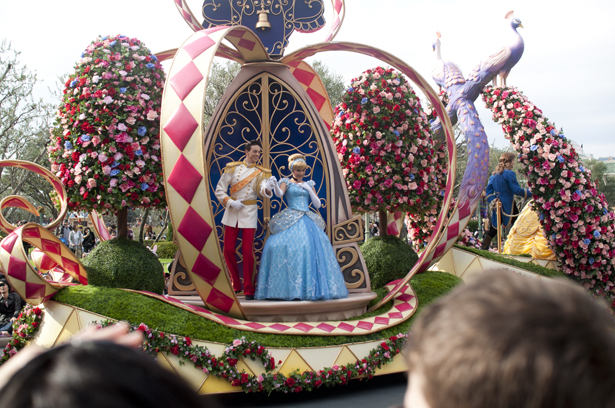 After the parade over, let’s walk around the park and attractions. 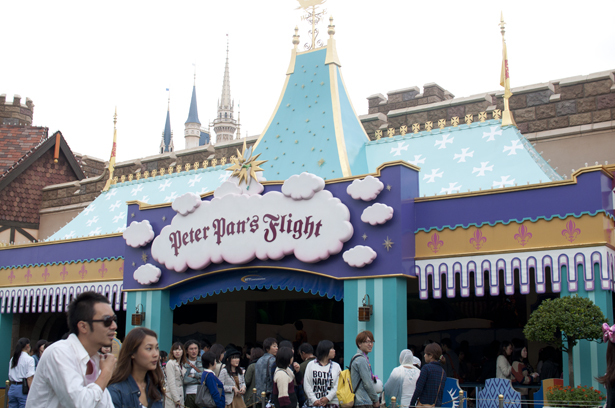 Flavored popcorn’s outdoor stands are the staple of Tokyo Disneyland. 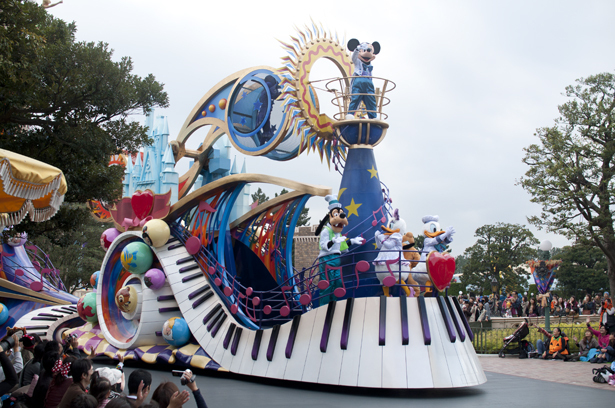 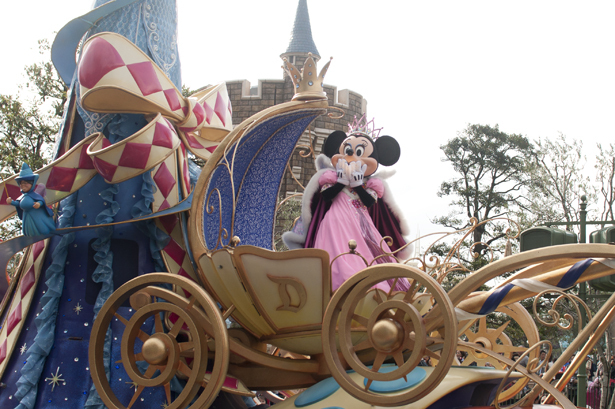 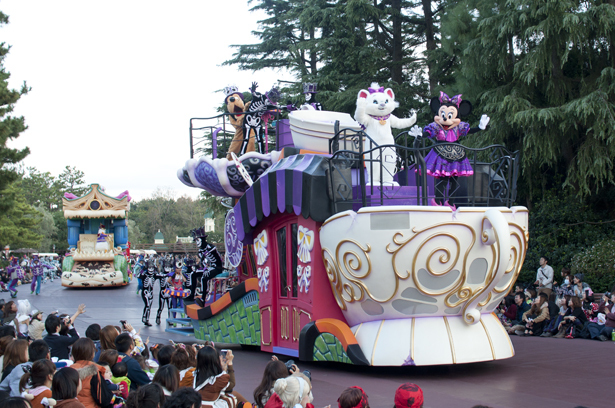 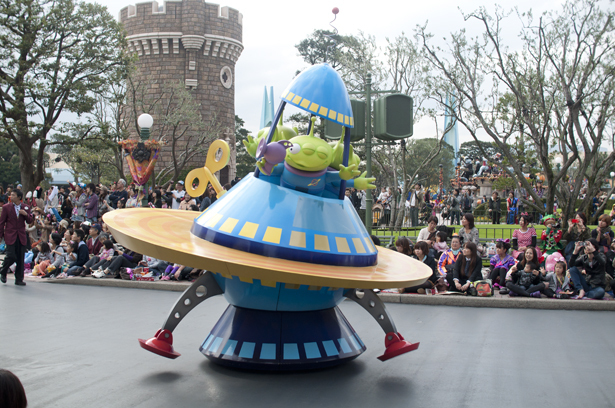 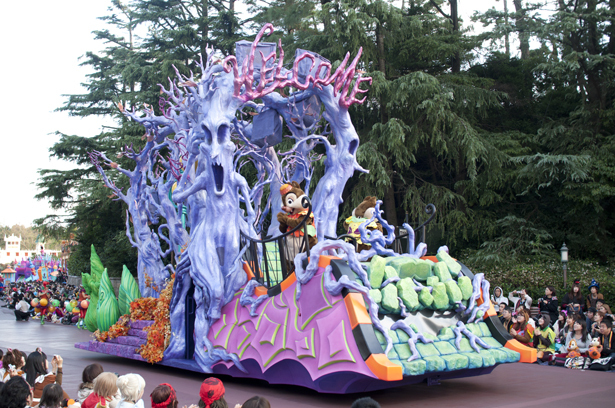 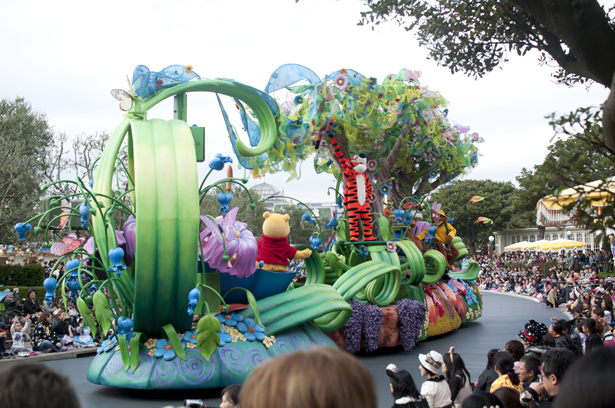 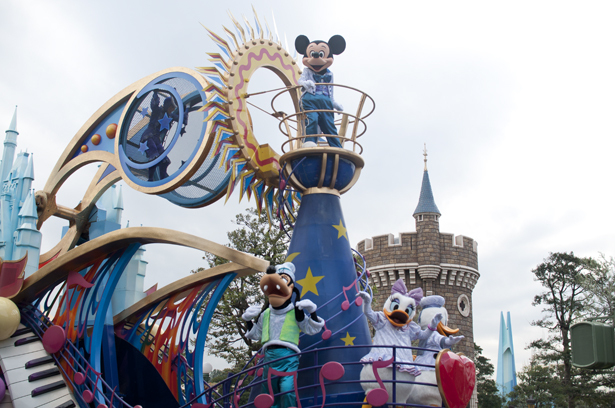 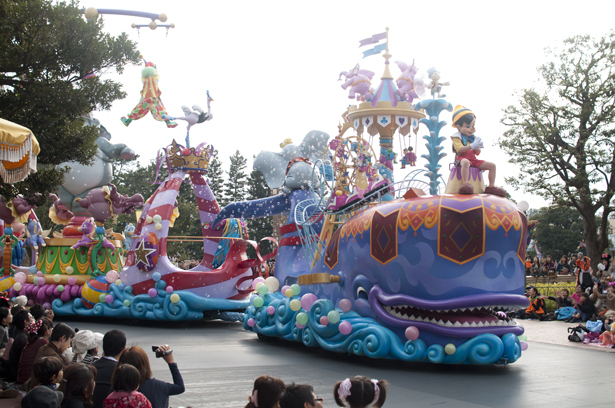 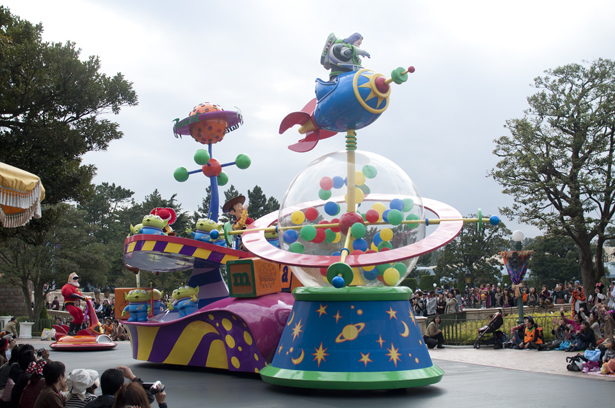 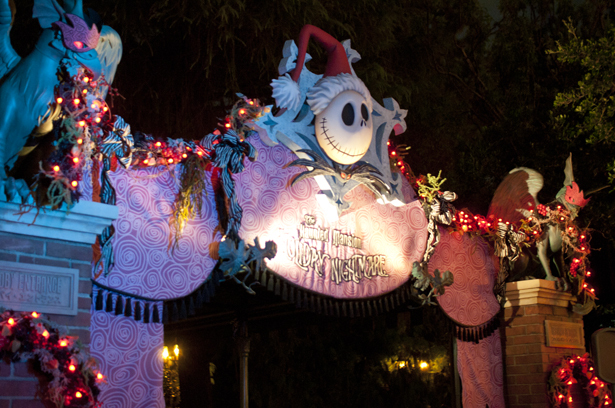 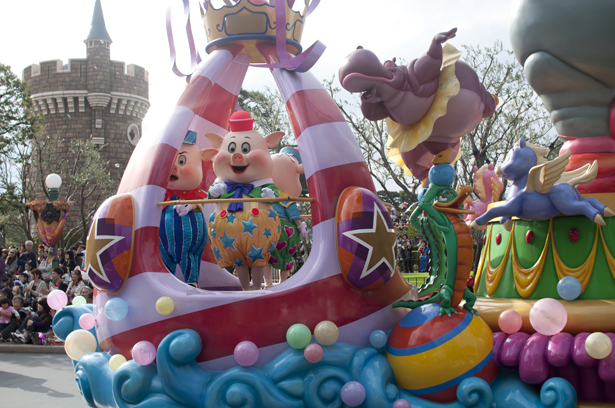 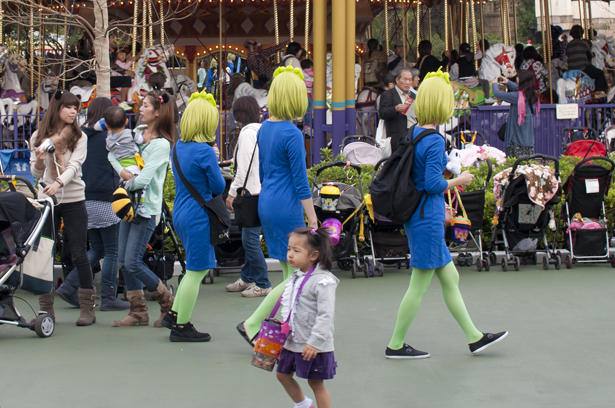 Tokyo Disneyland has Halloween special parade as well. 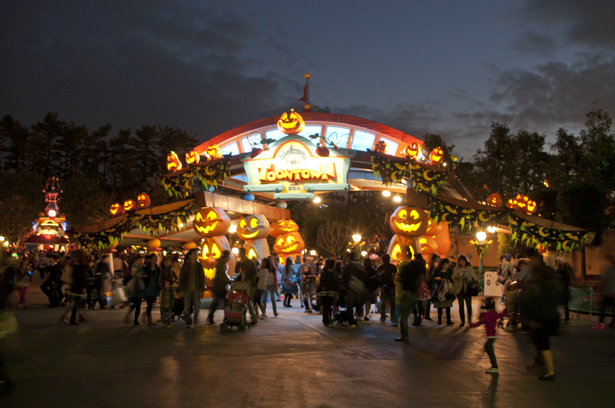 At night, Halloween’s decorations are stand out more. 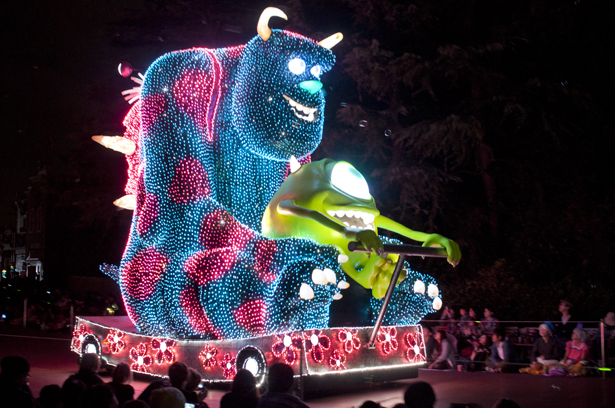 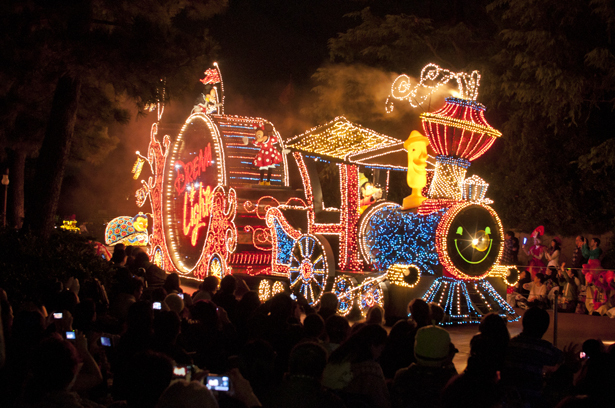 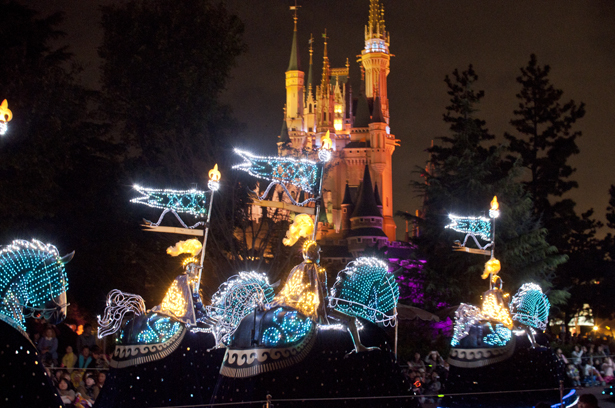 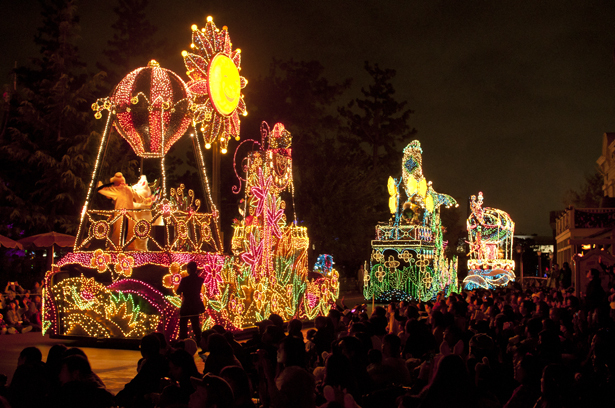 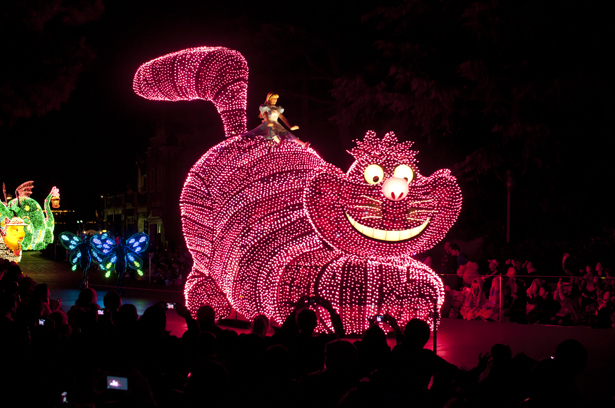 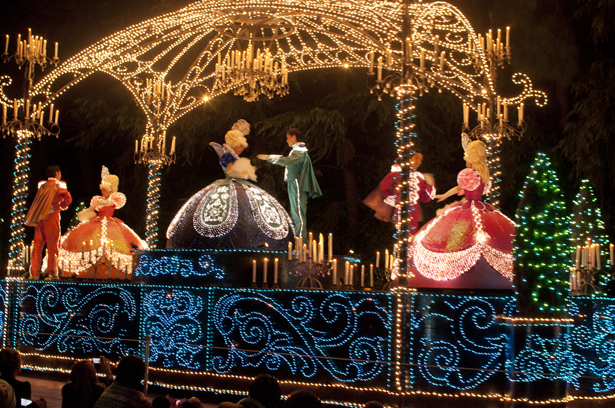 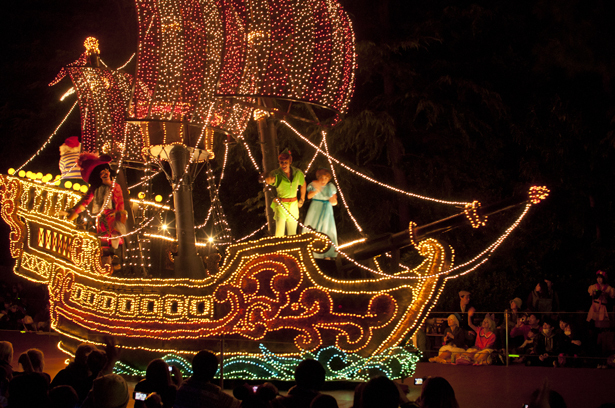 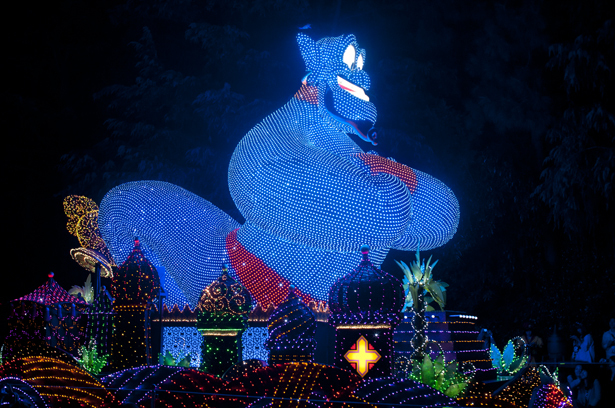 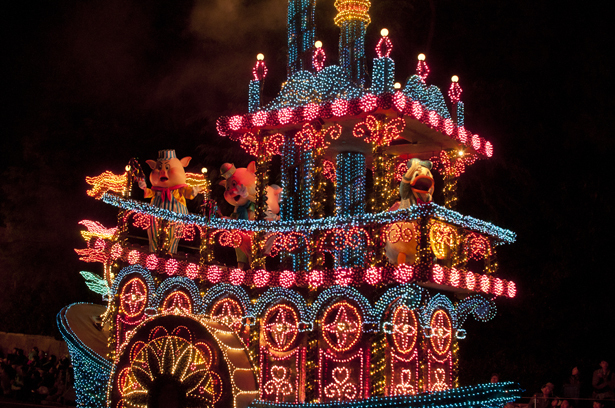 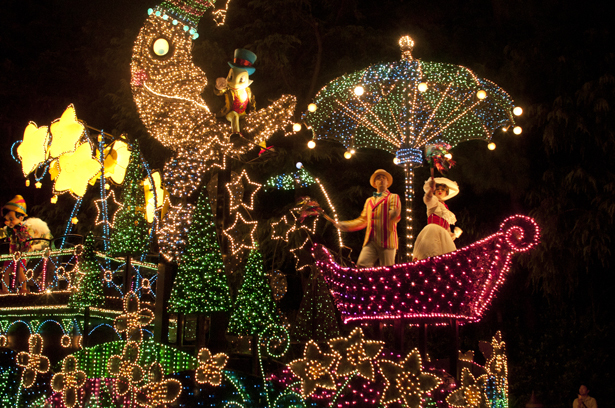 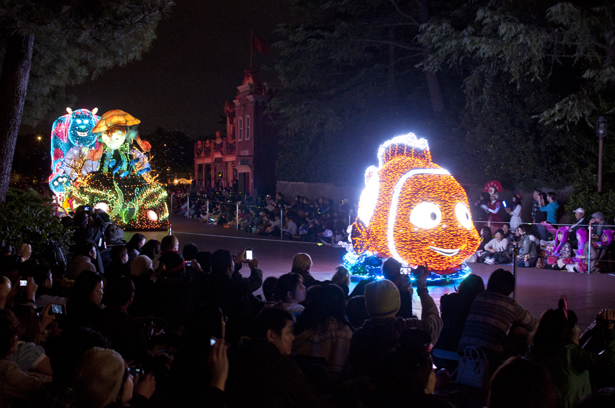 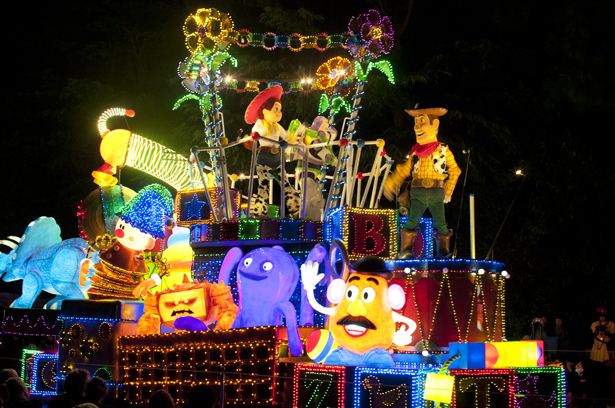 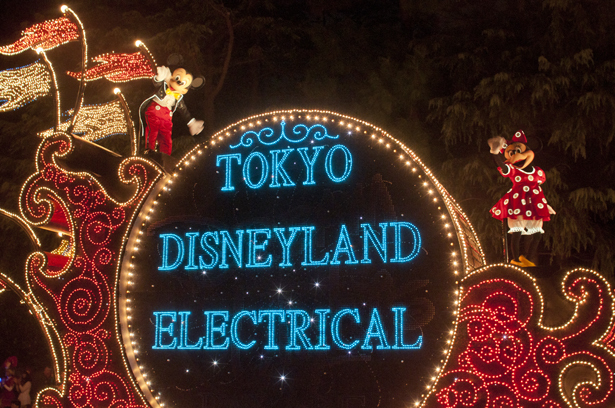 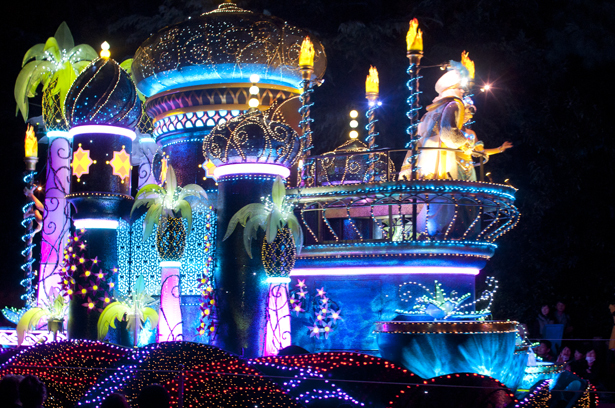 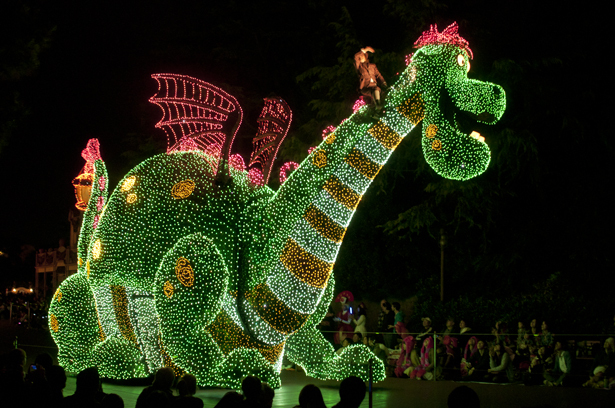 Night parade “Tokyo Disneyland Electrical Parade Dreamlights” is the main event of the park. 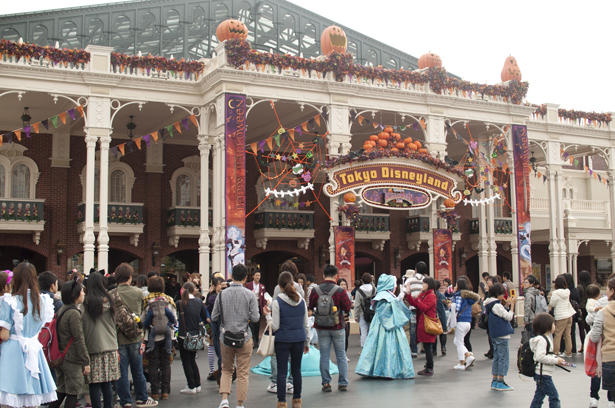 Tokyo Disneyland Halloween season is really recommendable, but in weekends, the park is usually full and the gates are closed. 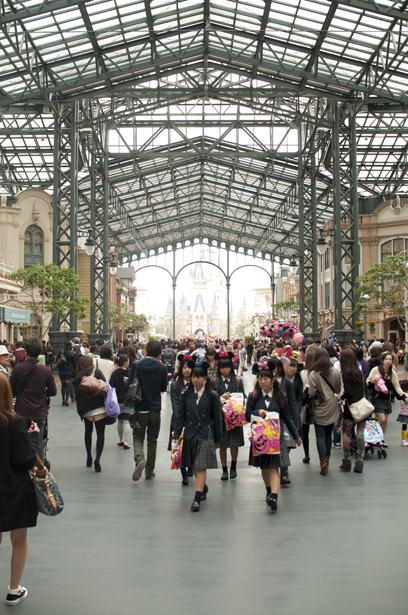 So I recommend to visit there on weekdays.